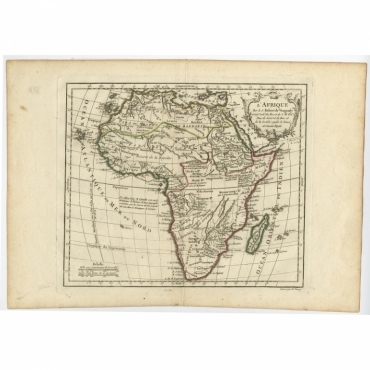 Antique maps of the African continent and its region. 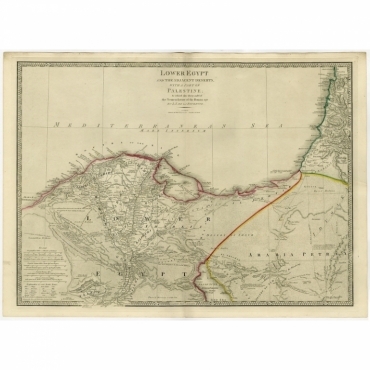 Wide range of antique maps of Africa from the 16th to the 20th centuries. 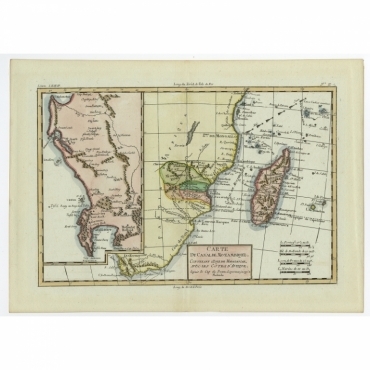 Our collection of antique African maps reflects a number of historical periods and a number of regions within the world’s second largest continent. 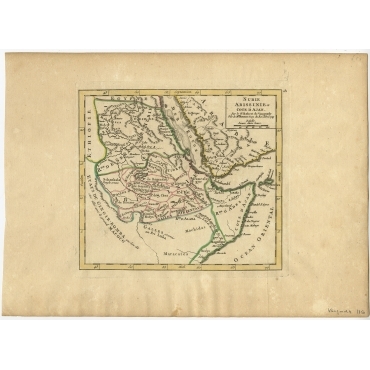 Our stock includes antique Africa maps of Egypt, Mozambique, Senegal, Morocco, Congo and many other regions of Africa. Antieke kaarten van het Afrikaanse continent en regio's. Grote collectie antieke kaarten van Afrika van de 16e tot de 20e eeuw. 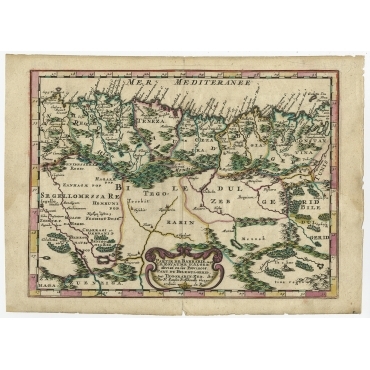 Onze collectie antieke kaarten van Afrika weerspiegeld vele historische periodes en veel regio's van het grootste continent van de wereld. 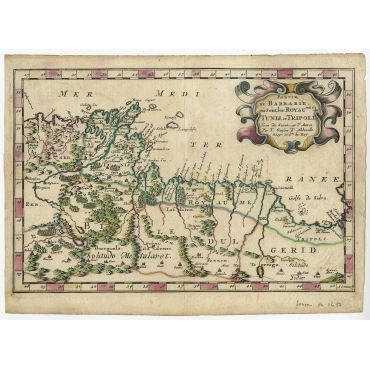 In onze voorraad vindt u onder andere antieke Afrikaanse kaarten van Egypte, Mozambique, Senegal, Marokko, Congo en vele andere regio's van Afrika. 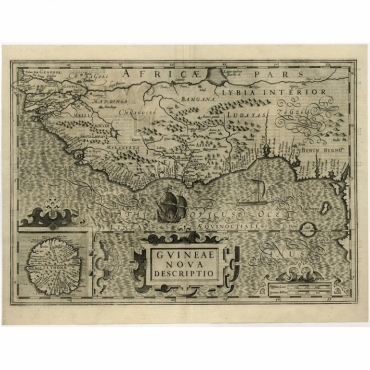 Antique Maps | Africa There are 106 products. 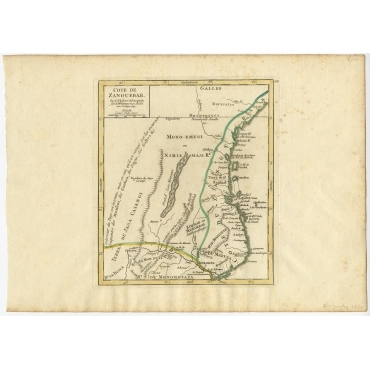 Antique print, titled: 'Lower Egypt and the adjacent desert, with a part of Palestine to which has been addes the nomenclature of the Roman age by L.S. de la Rochette.' 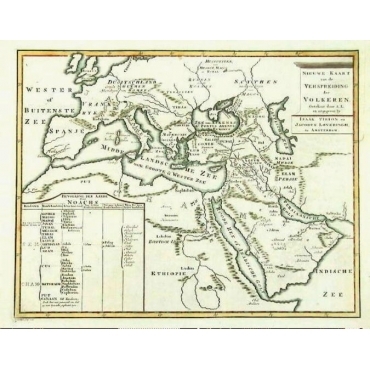 - Map of Egypt and the Nile Delta. 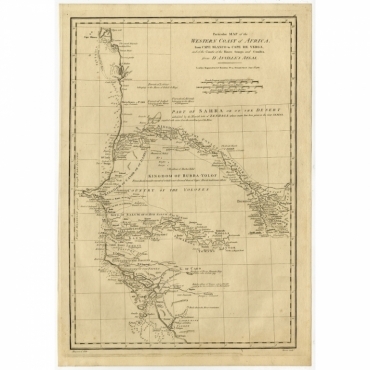 Antique print, titled: 'Particular Map of the Western Coast of Africa, from Cape Blanco to Cape de Verga, and of the Course of the Rivers Senega and Gambia.' 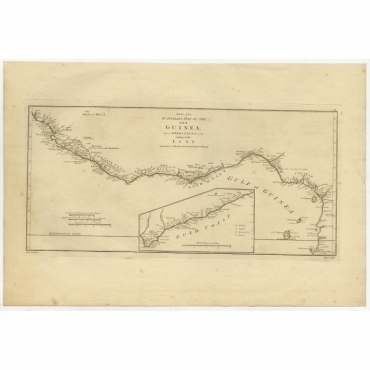 - Map of the African coast from the north of Mauretania to Guinee. This region includes Senegal, Gambia, and Guinea-Bissau. 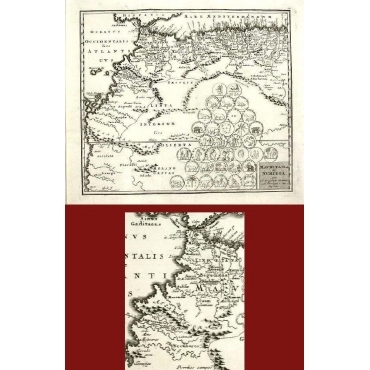 The locations of several kingdoms are indicated, as well as the Sahara. 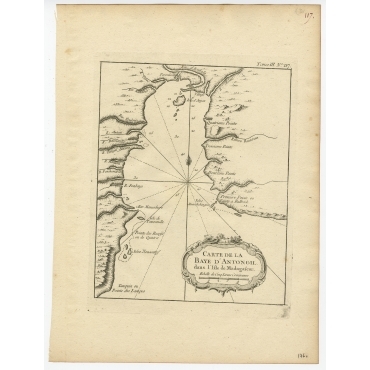 Antique print, titled: 'Carte Des Isles Du Cap Verd.' 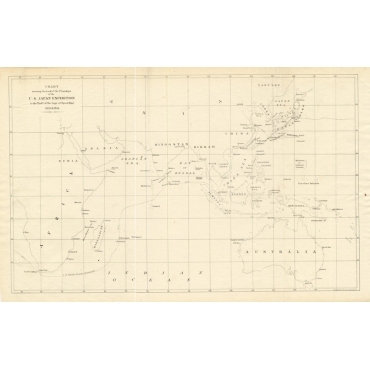 - Map of the Cape Verdian Islands. Decorative cartouche and compass rose. 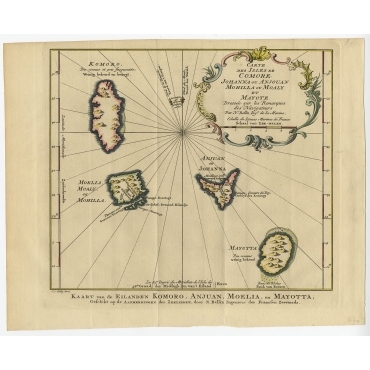 Antique print, titled: 'Cartes Particulieres des Isles de France, de Bourbon et de Rodrique.' 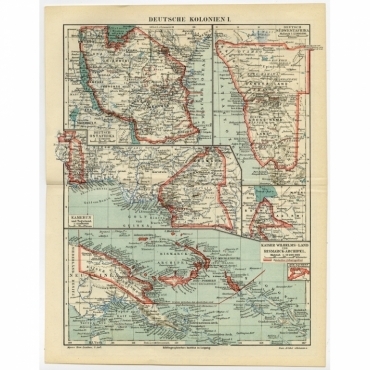 - An interesting map of islands east of Madagascar. Detailed with rivers, lakes, cities and mountains. 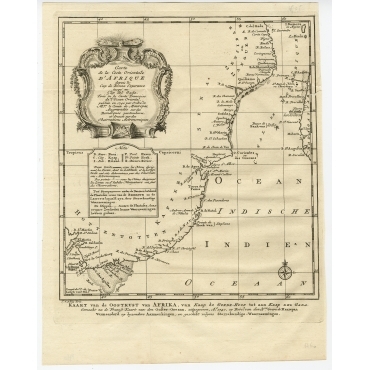 Antique print, titled: 'L'Afrique.' - Map of the African continent. With nice title cartouche and scale. 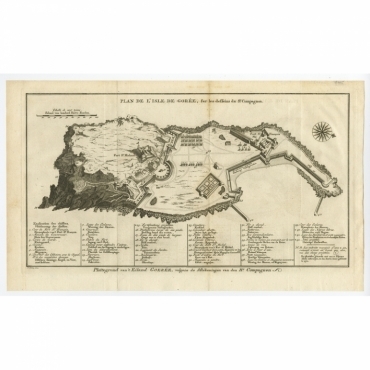 Antique print, titled: 'Plan du Fort Dauphin, Constuit par les Francois dans l'Isle de Madagascar.' - Fort Dauphin on the Island of Madagascar of the east coast of Africa. 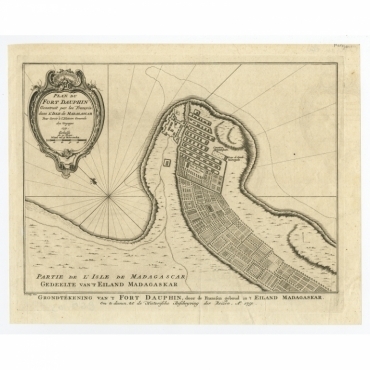 Antique print, titled: 'Plan del'Isle de Goree - Plattegrond van t'Eiland Goeree.' 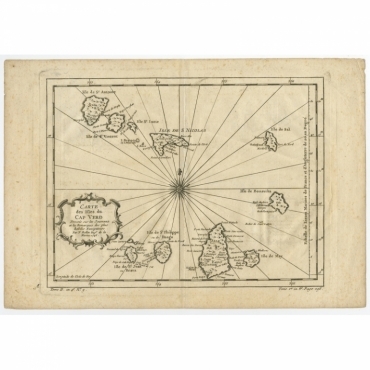 - Map of Cape Verde with a view of the island of Goeree. With compass rose and scale, key below the image.